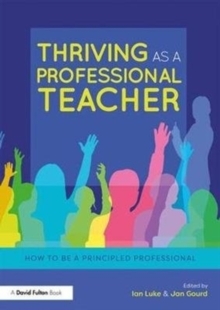 Our books have helped hundreds of thousands of teachers and school leaders survive and thrive in their careers. 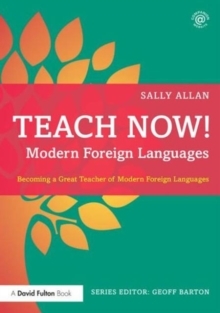 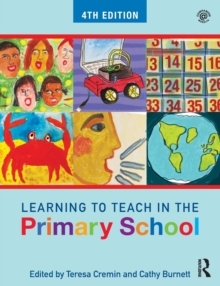 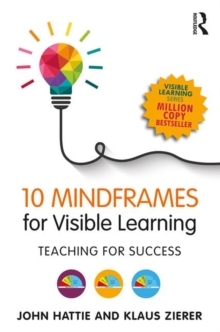 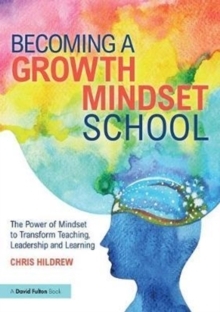 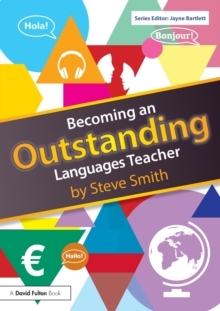 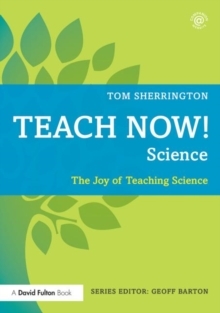 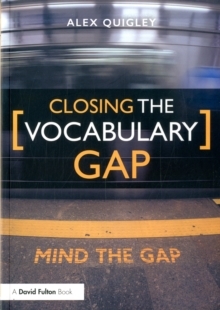 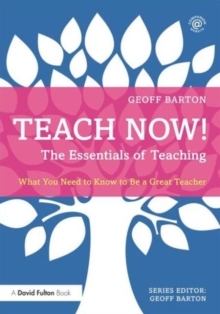 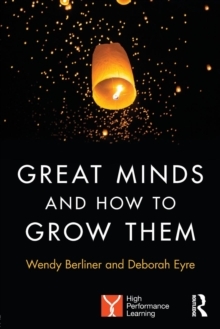 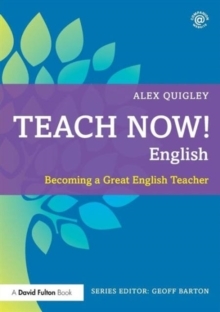 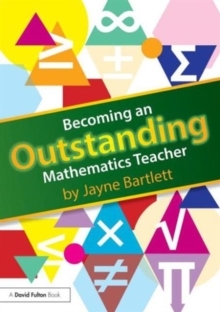 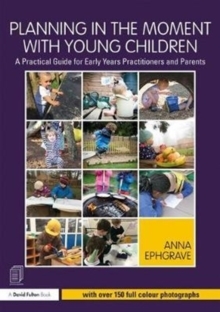 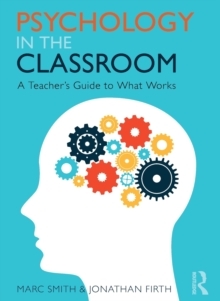 Written by educators, practising teachers and school leaders they offer tried-and-tested tools and inspirational ideas for every classroom and school. 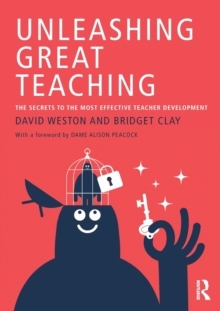 We understand that it can be a challenge to find the resources that are credible, yet affordable, so, to make life a little easier for you we've pulled together a series of book collections focusing on possible key areas of your school improvement plan. 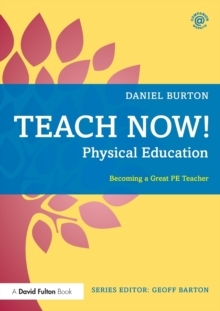 If you don’t recognise us, you may be more familiar with our imprints Routledge, David Fulton and Eye-on-Education.